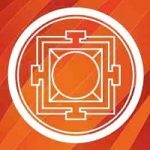 The Feathered Pipe is honored to have facilitated and developed so many deep and lasting connections within the yoga, health and wellness community. It is an ever-expanding and interconnected network inspiring positive change throughout the world. 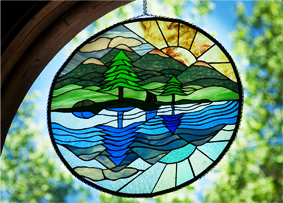 Featured here are our networking partners – those communities, organizations and service providers who have joined hands with us in our mission to share the light so that other might be inspired. 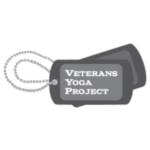 Interested in seeing how we can work together? 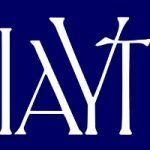 International Association of Yoga Therapists: Supporting research and education in Yoga and serving as a professional organization for Yoga teachers and therapists. 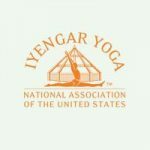 Iyengar Yoga National Association of the United States disseminates the teachings of B. K. S. Iyengar and his family. IYNAUS.org is the official website of IYNAUS. 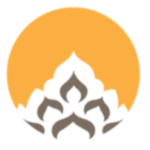 Tibetan Children’s Education Foundation: Founded in 1995, TCEF is dedicated to the preservation of Tibetan culture by educating and assisting Tibetans. 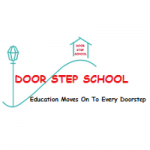 Door Step School: Providing education and support to the often-forgotten children of pavement and slum dwellers, construction site families in Mumbai and Pune. 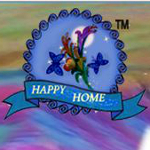 Happy Home Trust based in Puttaparthi, Andhra Pradesh, is a non profit organization dedicated to imparting education, housing, and food for the welfare of orphans, street and homeless children. 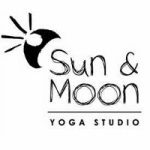 Sun & Moon Yoga Studio: Among the country’s premier schools for the study and practice of yoga, offering a well-rounded yoga education to help you feel better inside and out. 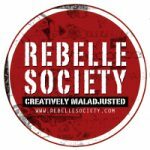 Rebelle Society is a unique, revolutionary online magazine reporting daily acts of Creative Rebellion and celebrating the Art of Being Alive. 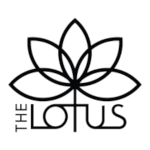 The Lotus is more than just a place to “get fit.” While we advocate for and support healthy physical bodies, we also believe in healthy emotional, mental and spiritual bodies. 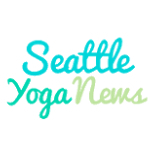 Seattle Yoga News is a community driven digital yoga magazine in Seattle bringing you inspiring and educational content from local wellness & yoga experts. 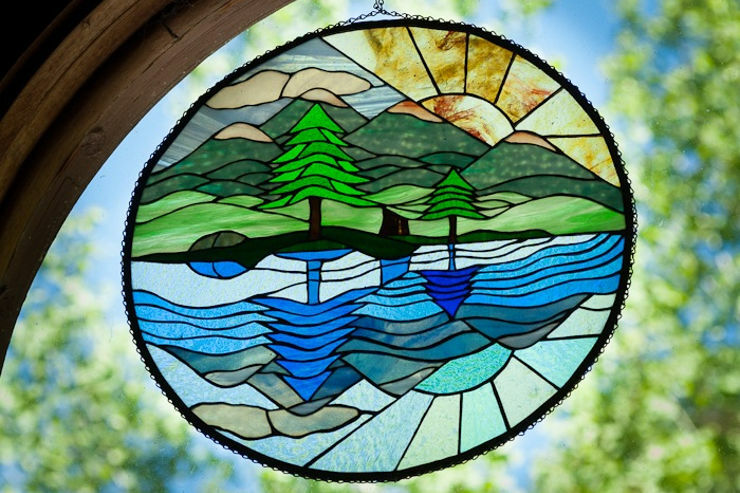 Retreat Guru: Our aspiration at Retreat Guru is to inspire people to experience authentic retreats and reconnect with their innate wisdom, strength and kindness. 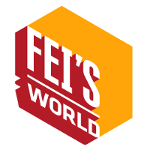 Feisworld Podcast celebrates voices of sung and unsung heroes. Every week, Fei Wu shares conversations with extraordinary people you can relate to, from all walks of life. 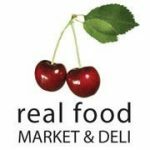 Real Food Market & Deli: Helena, Montana’s only certified organic super-market’s mission is to help people be healthier today and provide that blessing to future generations. Witt’s End Graphic Design: A creative design firm with heart and passion for creating brand identity, engagement, and communications to promote wellness. 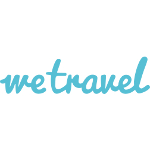 WeTravel: Empowering anyone to lead the greatest group trip possible with stunning booking pages, collect payments, add payment plans and manage bookings. 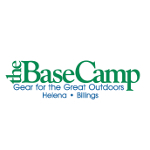 The Base Camp is a Montana owned company since 1975 with folks that love to share the grand experience of Montana and the Northern Rockies. Shanti Boutique: Conscious. Ethical. Charitable. 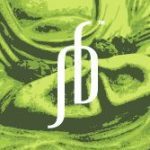 Shanti Boutique is a fair trade business committed to producing unique jewelry, positive for people and planet. 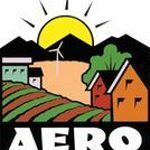 Alternative Energy Resource Organization: AERO is a grassroots nonprofit organization dedicated to solutions that promote resource conservation and local economic vitality. 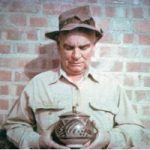 The Archie Bray Foundation: A nonprofit, educational institution, for all who are seriously and sincerely interested in any of the branches of the ceramic arts. 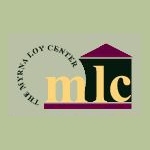 Myrna Loy Center: Engaging community and statewide groups with films, performances, and workshops that are meaningful to their constituencies.